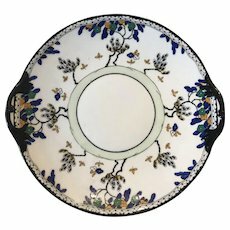 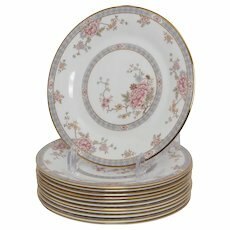 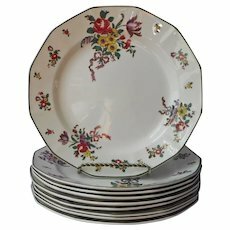 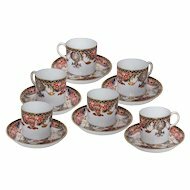 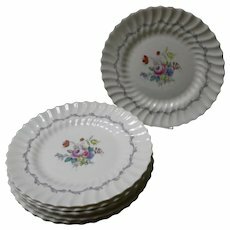 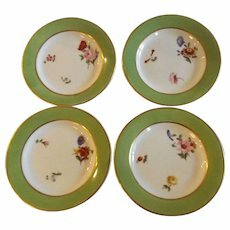 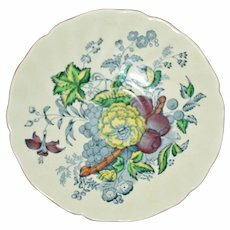 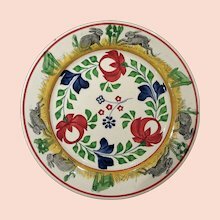 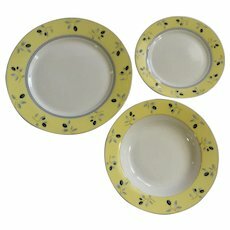 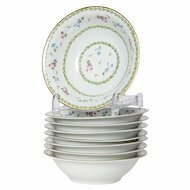 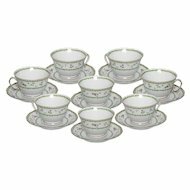 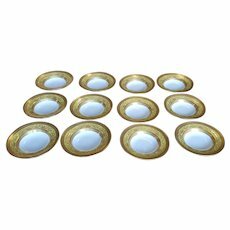 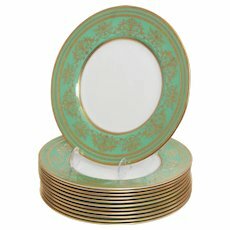 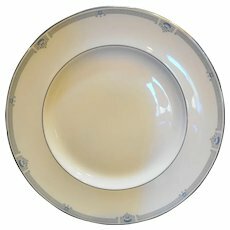 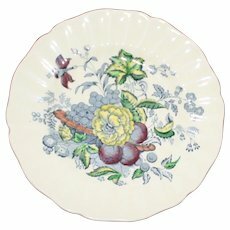 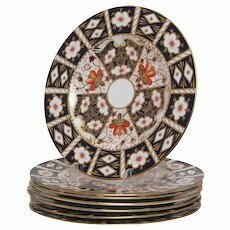 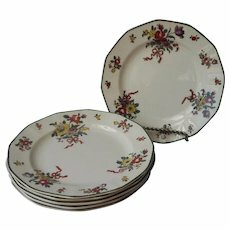 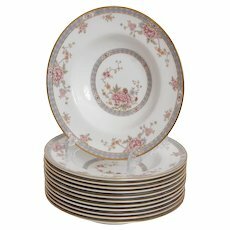 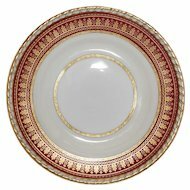 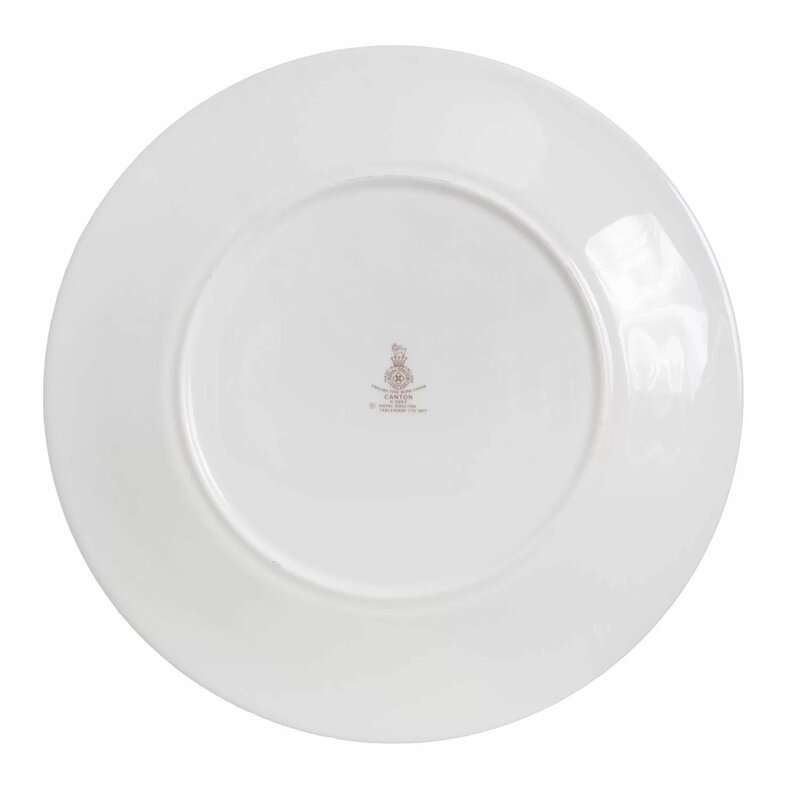 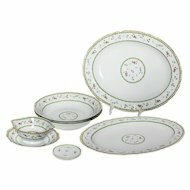 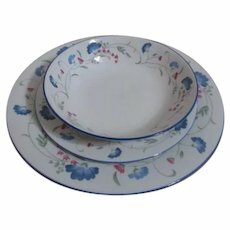 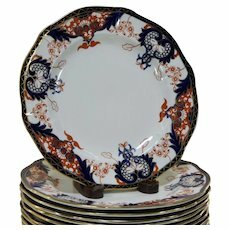 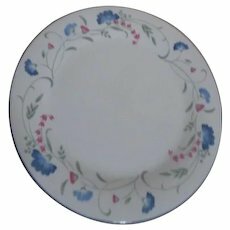 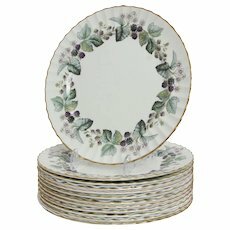 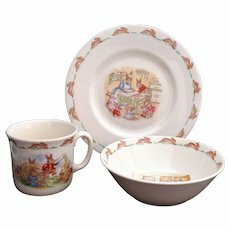 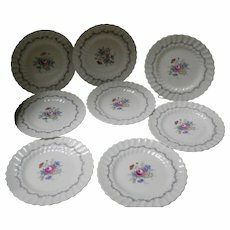 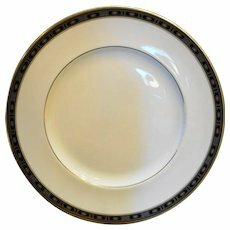 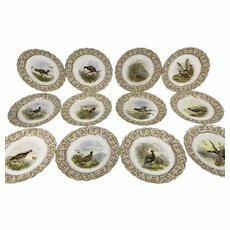 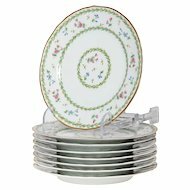 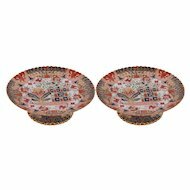 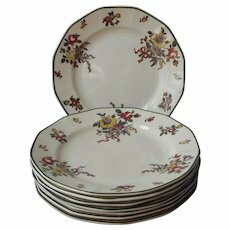 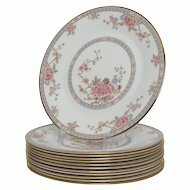 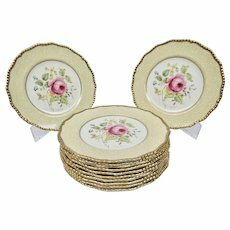 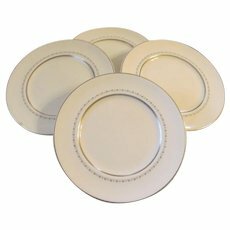 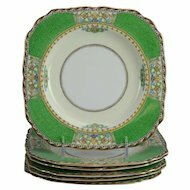 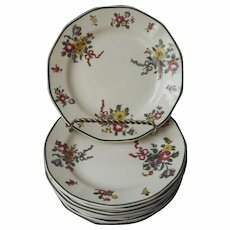 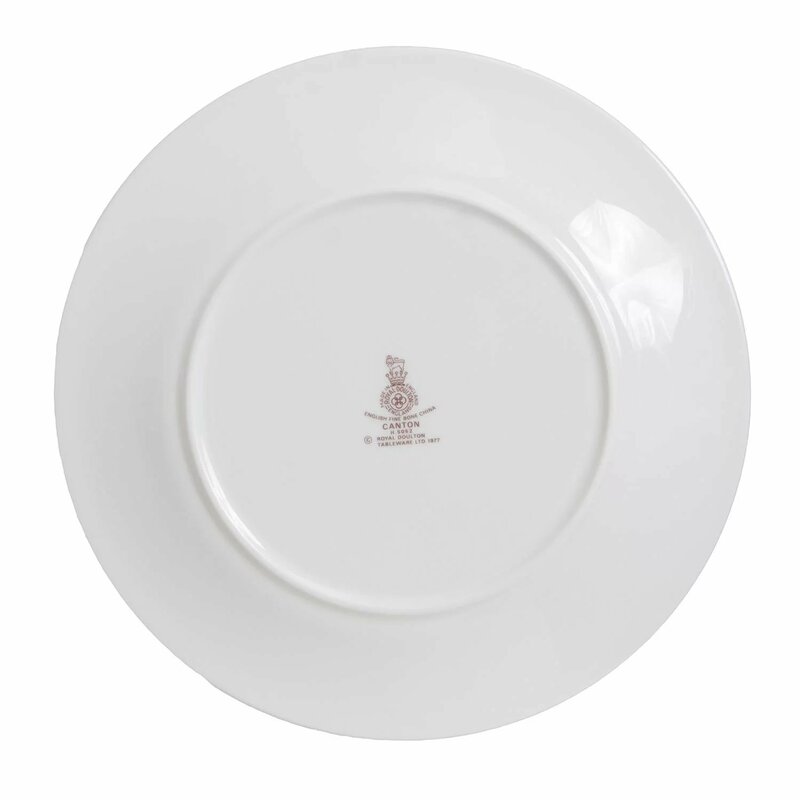 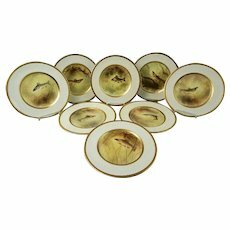 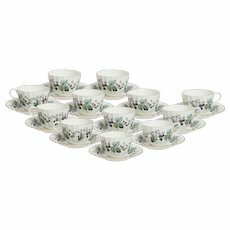 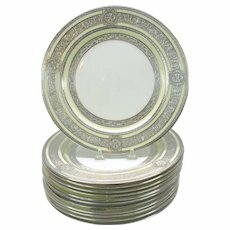 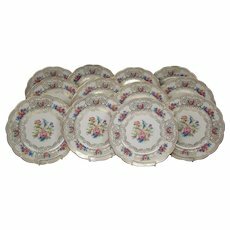 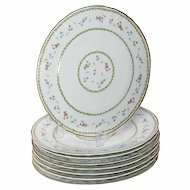 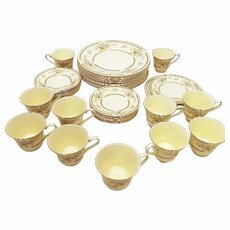 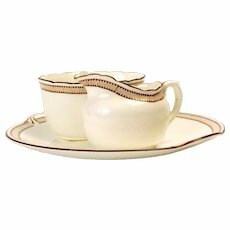 Set of 12 vintage Royal Dolton dinner plates in the Canton pattern. 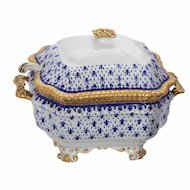 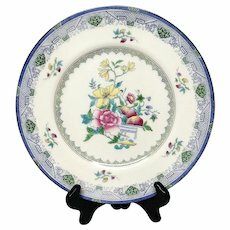 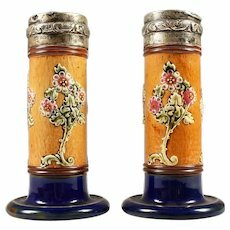 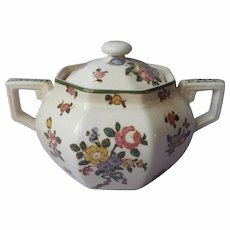 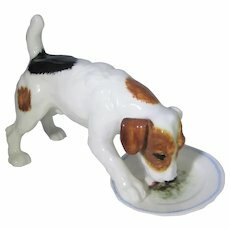 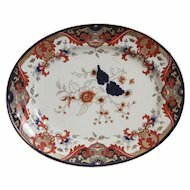 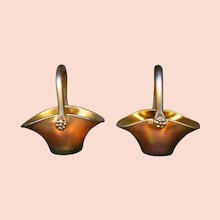 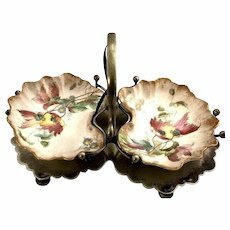 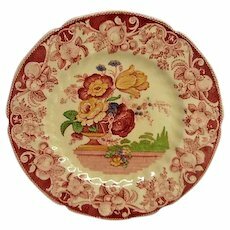 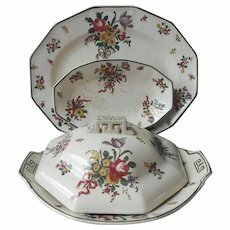 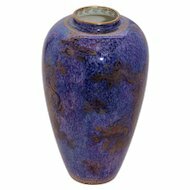 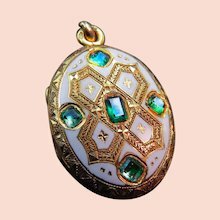 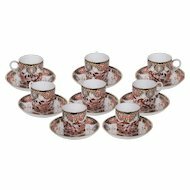 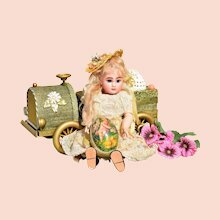 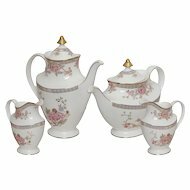 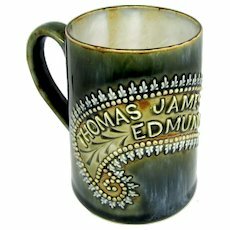 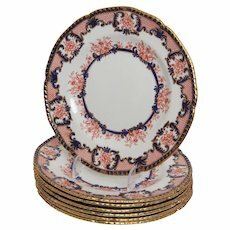 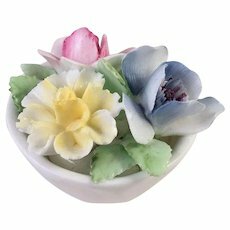 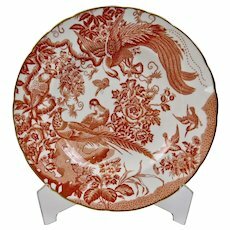 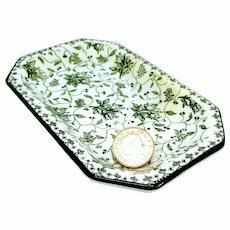 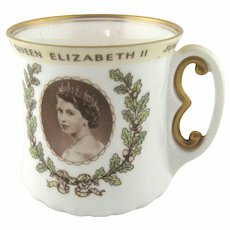 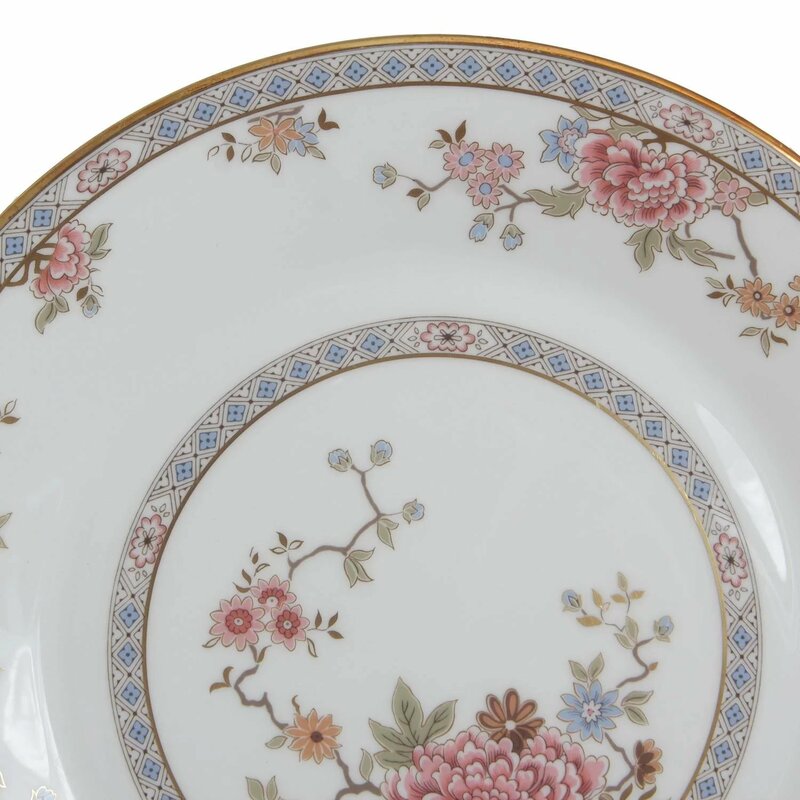 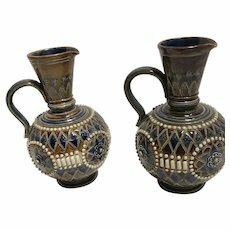 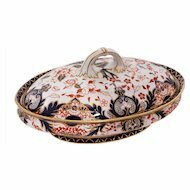 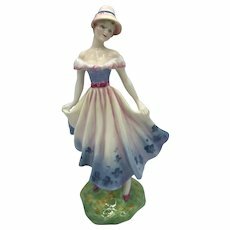 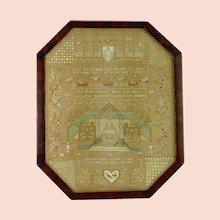 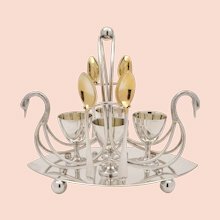 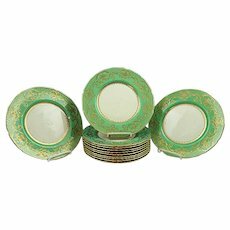 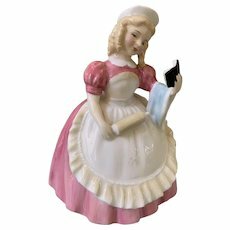 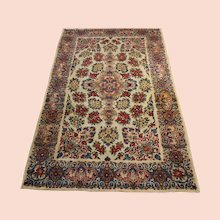 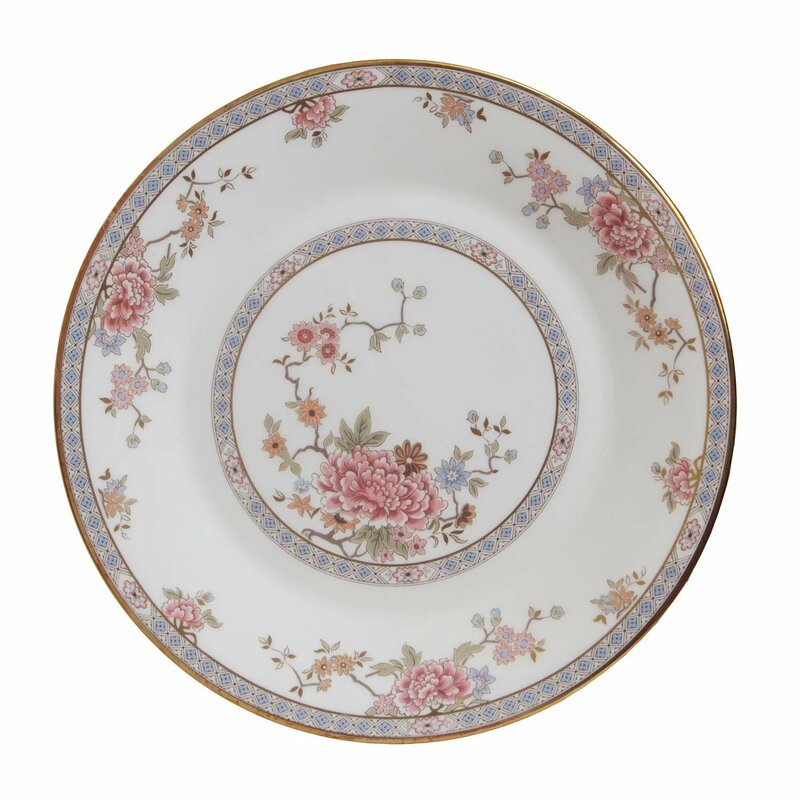 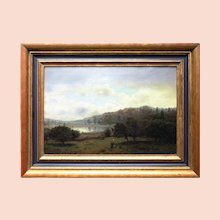 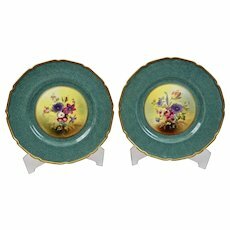 Featuring a pink floral pattern with blue rims and gilt edges. 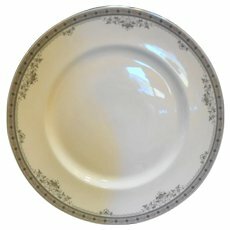 Measure in diameter. 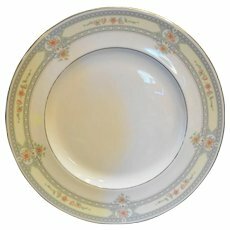 Pristine condition with no chips, cracks, or repairs. 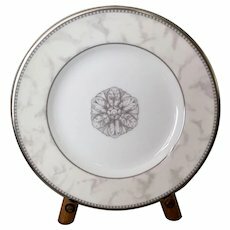 10 5/8" diameter.